Directed by Steven Spielberg. Produced by Steven Spielberg, Frank Marshall, and Sam Mercer. Written by Melissa Mathison. Release date: July 1, 2016. The BFG is a children's book written by Roald Dahl in the 1980s that tells the story of a friendly giant who befriends a little girl - after abducting her, refusing to let her leave, and after Stockholm syndrome set in, of course. The giant spends his days catching dreams and being bullied by other giants, so he and the girl concoct a plan to deport his tormentors - because actually being assertive and standing up for yourself isn't good enough, I guess. I'm not sure it's one of Dahl's most memorable books, but it might be one you read as a child. It was also adapted into an animated film in 1989. Now, one of our greatest filmmakers, Steven Spielberg, has decided he wanted to adapt the book into a live-action film, even if "live-action" might be a bit of a generous title. Like the latest Jungle Book, most of the film appears to have been made or significantly altered with computers - with only our child protagonist remaining untouched. 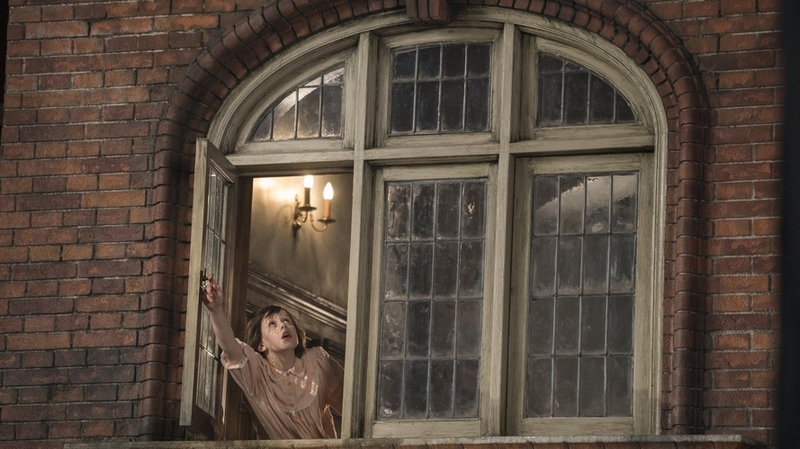 She's Sophie (Ruby Barnhill), by the way, a bossy know-it-all who suffers from insomnia. The giant is known as both "Runt" and the Big Friendly Giant (BFG for short), and is played by a significantly digitally altered Mark Rylance, who last worked with Spielberg in Bridge of Spies. If there was ever a film to point out as suffering from the uncanny valley effect, this might be it. BFG is a small giant, compared to his brethren, and looks the most human. It's creepy. He's got exaggerated features, sure, but doesn't ever feel like he could exist in the world. The special effects aren't quite there, and it's unnerving. The other giants look less "realistic" and, as a result, turn out better. In fact, much of the film looks good, but not quite good enough to fool us. Sophie's interactions with the large environments are clunky and artificial, as are the times when she has to touch or be picked up by BFG. And a lot of the film consists of these sorts of scenes. It takes over an hour before Stockholm syndrome kicks in and the two begin to bond. The only real action comes from Sophie bumbling around while bigger giants look for her. 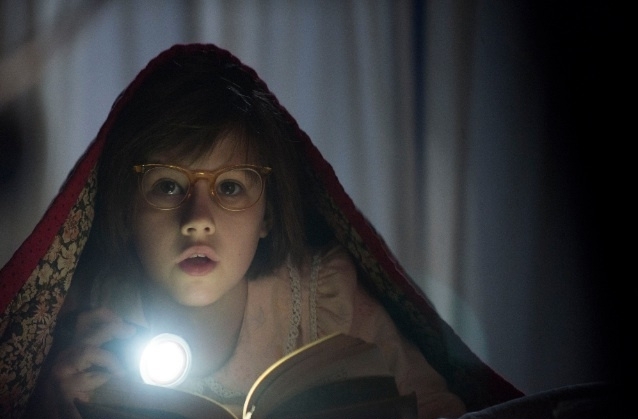 The BFG is one of the worst movies of Steven Spielberg's career, which means that it's still a passable piece of entertainment if you're in its target audience. 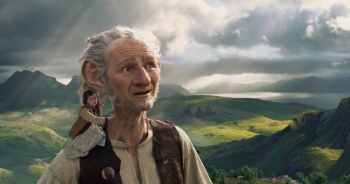 The majority of The BFG feels like an amusement park ride for a 6-year-old. I suppose there's nothing inherently wrong with that - as a distraction you put on TV while you go do something more important than interacting with your own flesh and blood, you monster of a parent - except that this is a Steven Spielberg movie, and that there are thousands of distraction movies and TV shows you can use while ignoring your child. A Steven Spielberg movie shouldn't be lumped in with them. There's little thematic depth. 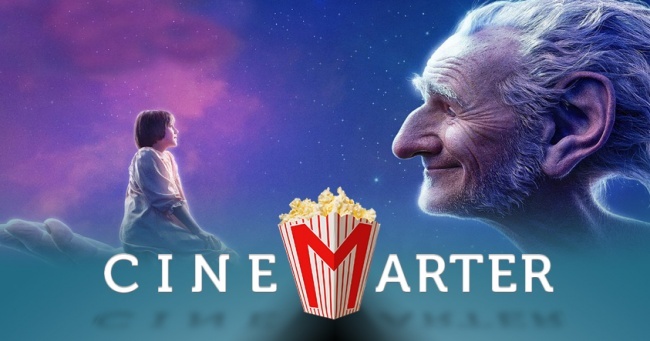 Even in a movie where dreams play a central component - BFG collects dreams and uses them to manipulate people's minds, because he's a good guy - we don't even get anything as simple as "follow your dreams." It's just a kid, a giant, and a basic plot. Nothing to think about, nothing to feel, and very little to entertain - unless you're easily distracted by odd-looking giants, bright glowing lights, and royalty with flatulence. Seriously. Mark Rylance is a strong, respected actor who deserves so much better than this. He plays a weak-willed and relatively tiny giant who can barely speak coherent English, all while having himself enlarged by CGI and turned into an Uncanny Valley Monster. 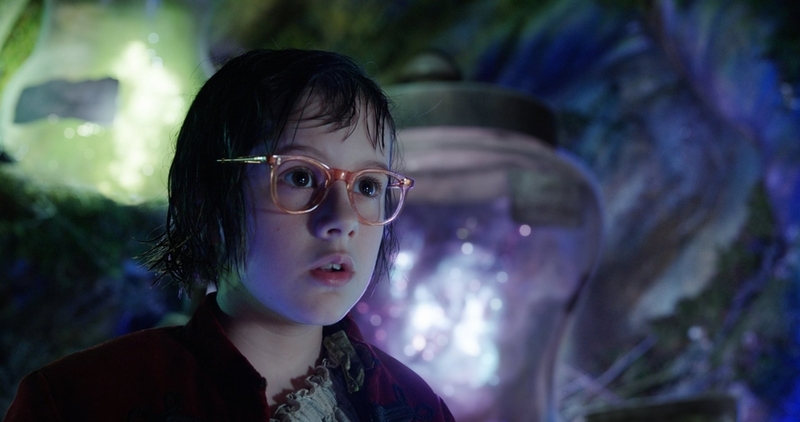 He spends most of his time alongside newcomer Ruby Barnhill who, while not the worst kid actor - and not even the worst Spielberg kid - is also very rarely any good. And her character is written to be more annoying than endearing, which doesn't help. 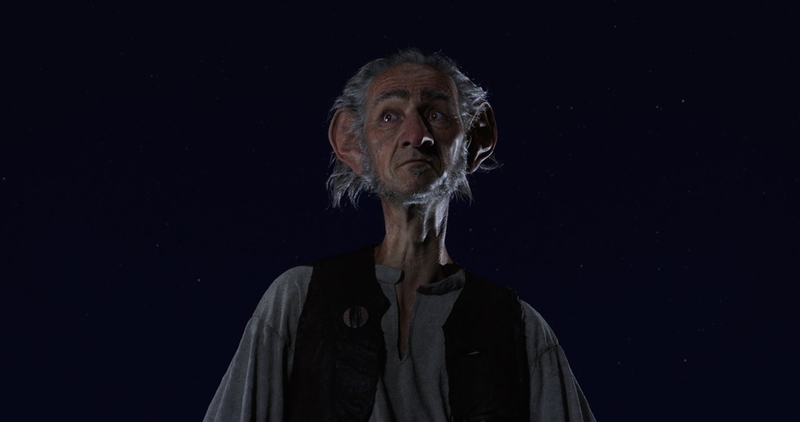 The BFG is one of the worst movies of Steven Spielberg's career, which means that it's still a passable piece of entertainment if you're in its target audience. It's just that, in this case, that target audience is a 6-year-old who's entertained by a flatulating queen. Parents or other adults will get almost nothing from it. Even its visuals too often wind up creating an uncanny valley effect. Not a lot happens, and even when things do, it's hard to care about any of it. It all feels like a big waste in the end. Bottom Line: It'll entertain small children, but small children are entertained by almost anything. Is that praise? No, not really. Recommendation: Use it as a mindless distraction and very little else. So sad.